Length of Tangents drawn to a circle from a point outside the circle are equal. Instruction: 1. 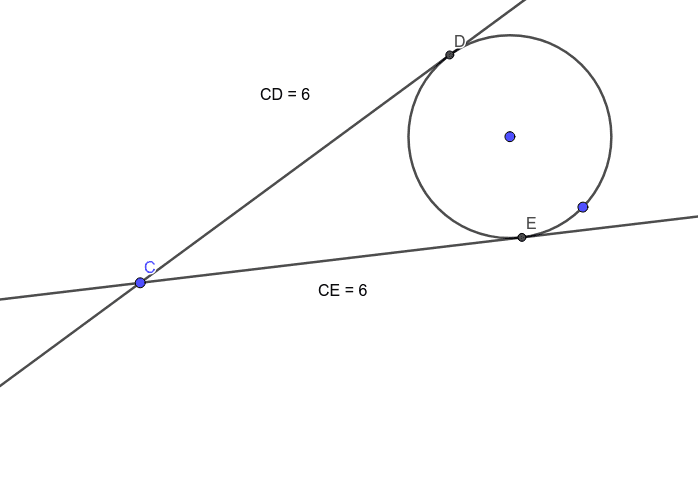 Change the length of two tangents by changing the position of the point outside the circle. 2. Change the size of the circle by changing the radius of the circle. 3. Observe the length of two tangents.